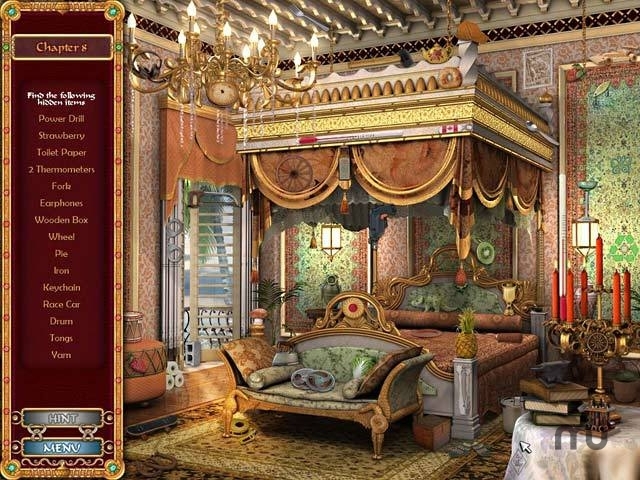 Hidden object game with romantic theme. Is there a better alternative to Harlequin Presents: Hidden Object of Desire? Is Harlequin Presents: Hidden Object of Desire really the best app in Adventure category? Will Harlequin Presents: Hidden Object of Desire work good on macOS 10.13.4? Harlequin Presents: Hidden Object of Desire…Allie's on a quest to find some breaking news in the Kingdom of Adamas, but must now choose between her friend's well-being and true love! The bachelor Prince of Aristo is the most enchanting man she has ever met, but she must fend off his charming advances long enough to figure out what is going on. Help Allie find valuable clues in Harlequin Presents: Hidden Object of Desire, an exciting Hidden Object game. Please note: the included free Harlequin novel contains romantic themes. Harlequin Presents: Hidden Object of Desire needs a review. Be the first to review this app and get the discussion started! Harlequin Presents: Hidden Object of Desire needs a rating. Be the first to rate this app and get the discussion started!